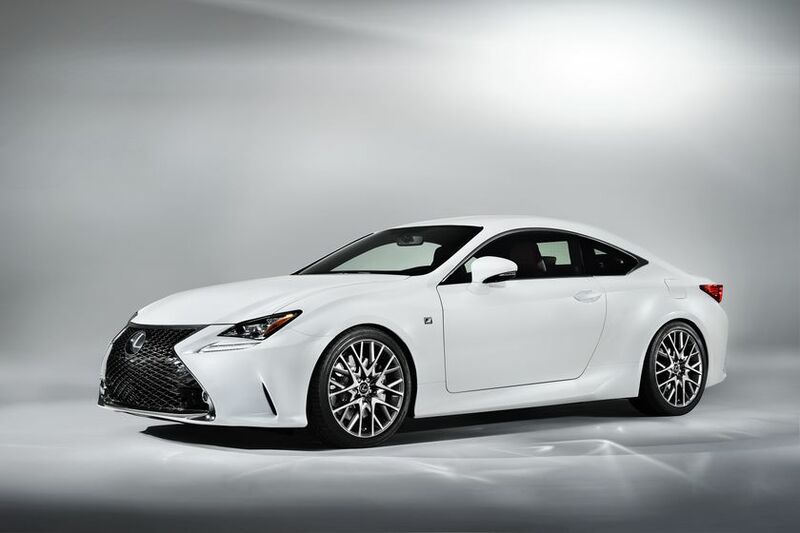 GENEVA (Feb 28, 2014) – The F SPORT version of the new Lexus RC will make its first debut at the 2014 Geneva motor show. 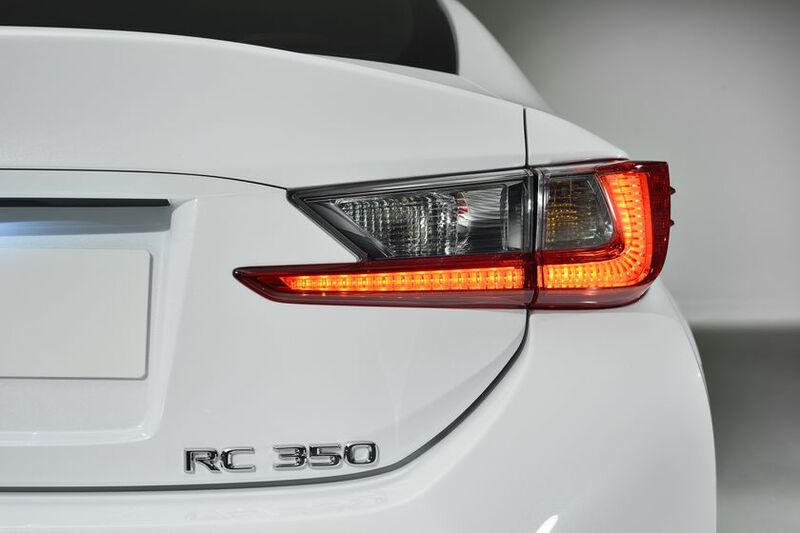 First revealed at the 2013 Tokyo motor show, the RC is a stand-alone model, rather than a two-door derivative of a sedan. 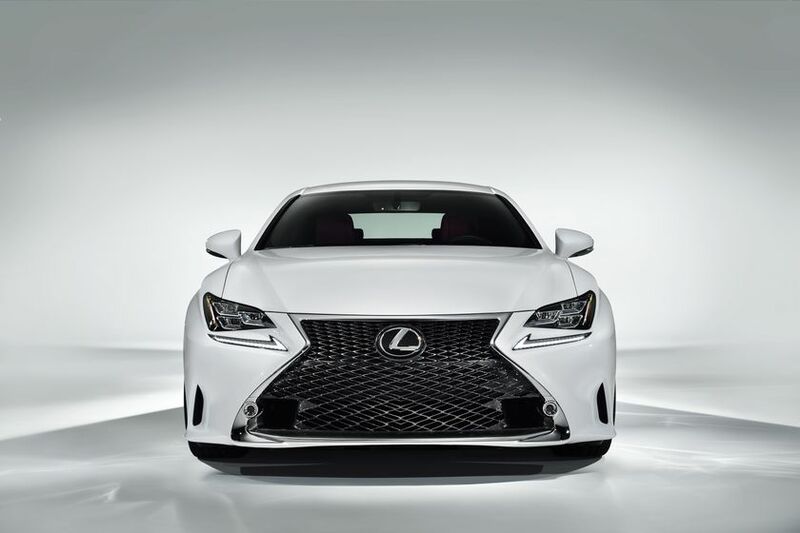 Based on the GS platform, it differs in all dimensions from the GS and IS model lines. 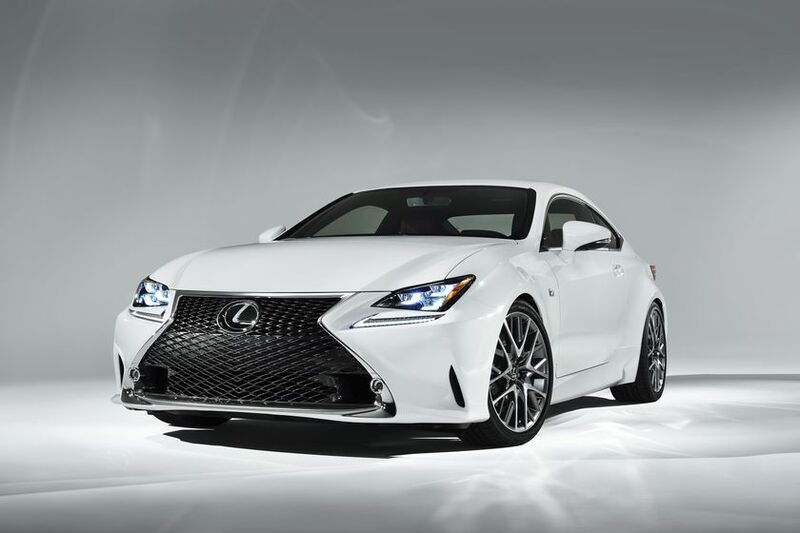 Based on the Lexus RC 350, the F SPORT will feature exclusive, even more sporting and aggressive exterior and interior design features, and enhanced driving dynamics. 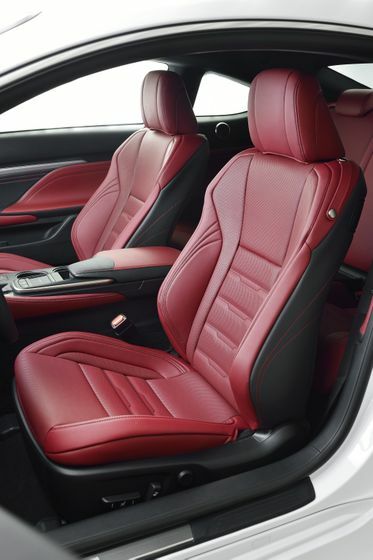 The F SPORT’s dynamic upgrades take the form of exclusively tuned front and rear suspension systems, the availability of Adaptive Variable Suspension (AVS) and the Lexus Dynamic Handling (LDH) system, providing drivers with an even more rewarding and engaging driving experience. 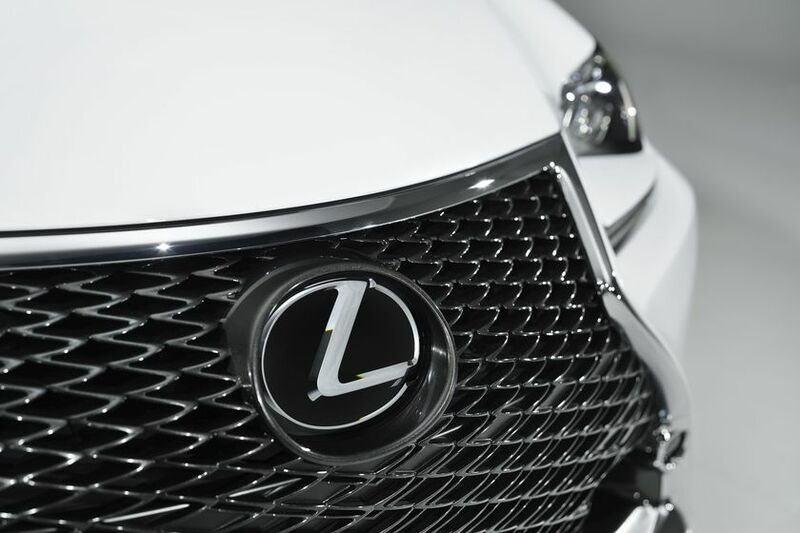 Readily identified by a model-specific ‘F’ mesh design, the front of F SPORT models features a further evolution of the Lexus spindle grille. 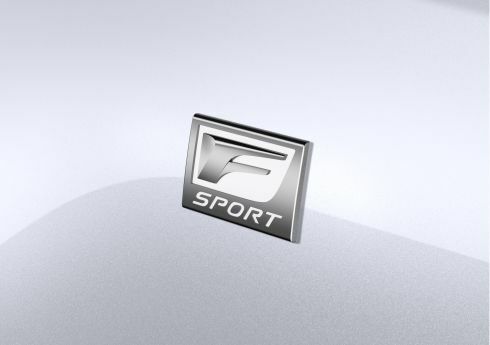 The F SPORT model range combines model-specific badging with a unique 19” F SPORT alloy wheel design featuring an outer, machine-finished 10-spoke layer offset over an inner 10-spoke layer finished in a dark metallic paint. 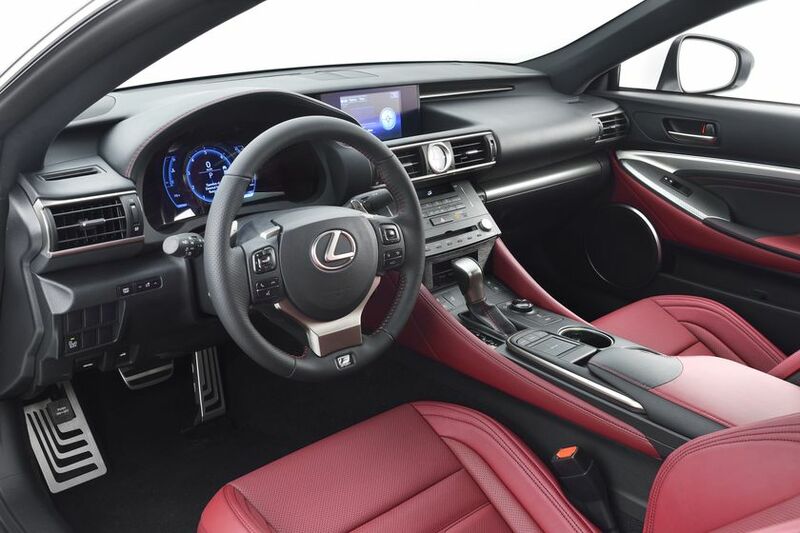 The RC F SPORT also inherits a descendant of the innovative LFA driver’s meter with a moving centre ring, and an F SPORT steering wheel and shift knob finished in perforated leather. 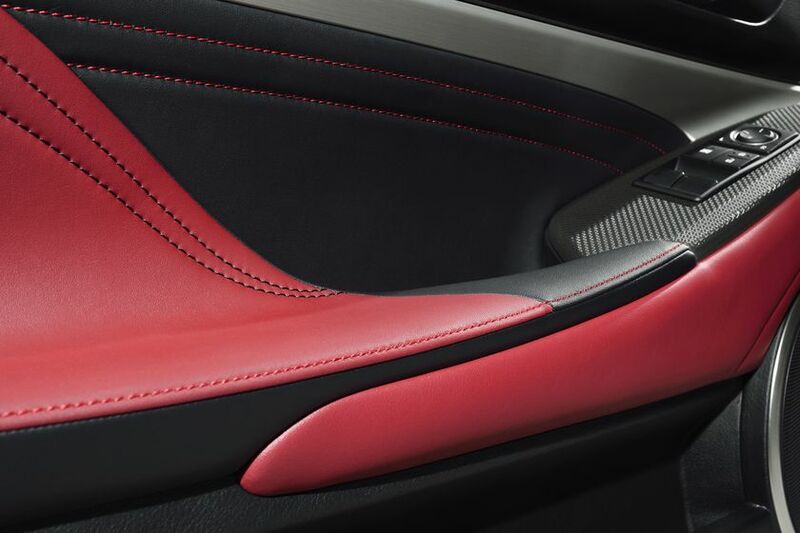 The F SPORT-exclusive interior design is completed by Wedge Metal ornamentation and an F SPORT-exclusive Dark Rose interior colour. 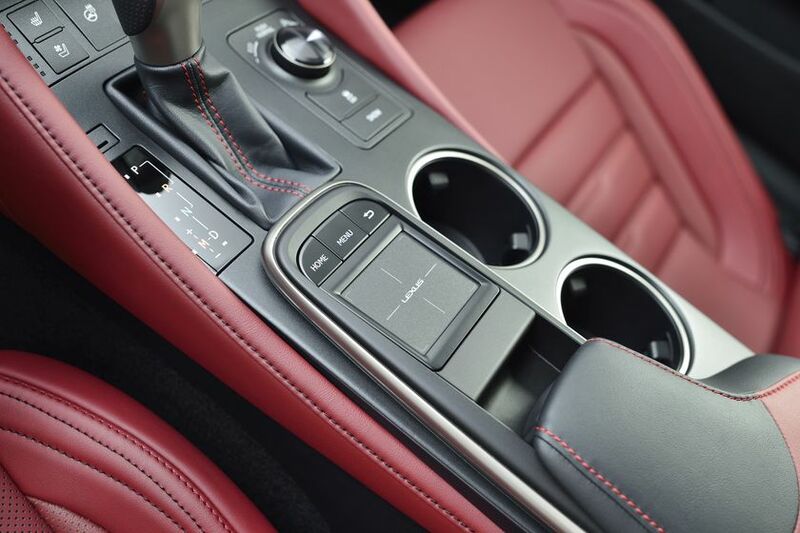 An Adaptive Variable Suspension (AVS) system is standard with the F SPORT package. In response to driving operation, vehicle body motion and road surface conditions, AVS automatically and independently adjusts the performance of the suspension at all four wheels. When the vehicle’s SPORT+ drive mode is selected, AVS is set to SPORT and it allows the driver to feel improved body control and precise responses to steering input. 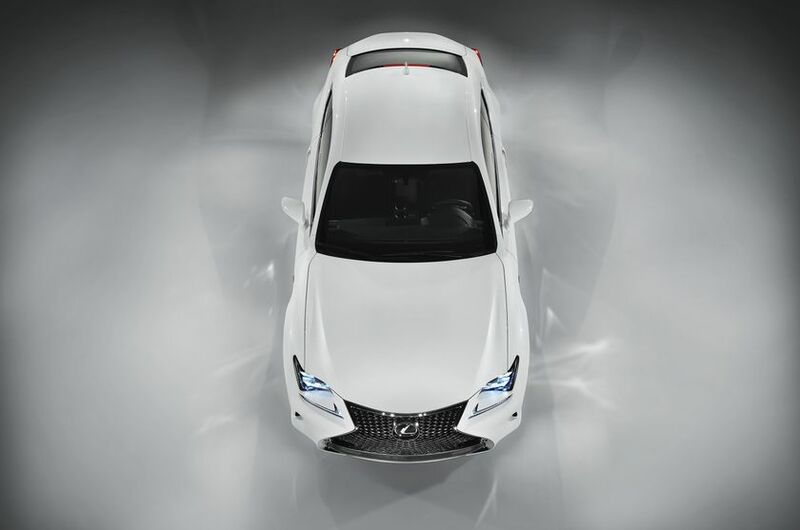 The suspension enhancements of the RC 350 F SPORT are complimented by the four-wheel steering benefits of the Lexus Dynamic Handling (LDH) system. This leading edge platform technology offers the integration of Dynamic Rear Steering (DRS); Electric Power Steering; and Variable Gear Ratio Steering (VGRS). Monitoring vehicle speed, steering direction and driver inputs, the system calculates the optimum angle for all four wheels. Using VGRS in the front and DRS in the rear, the system can independently manage both front and rear wheel steering angles to help improve turn-in response, rear grip, vehicle control and overall agility when cornering. 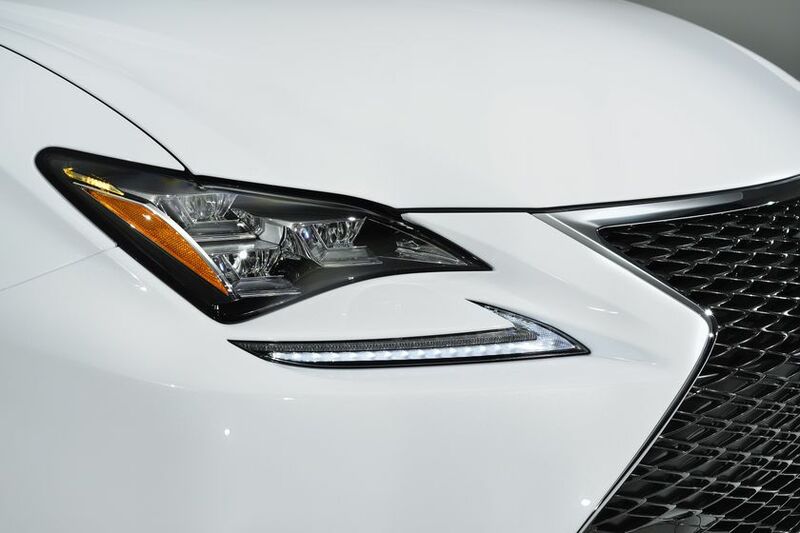 The Lexus unique Vehicle Dynamics Integrated Management system coordinates LDH; the Anti-lock Braking System; Traction Control; Vehicle Stability Control; and Adaptive Variable Suspension (AVS). The LDH system monitors vehicle speed and yaw rate, steering angle and speed, and lateral G to calculate the required rear wheel steering input up to a maximum rear wheel angle of 2.0 degrees. 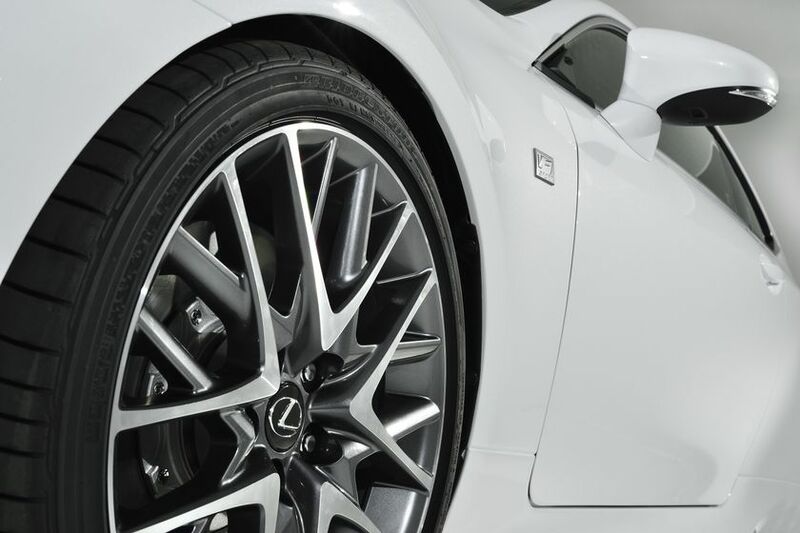 The front and rear wheels turn in opposite directions at lower speeds, and in the same direction at higher speeds.